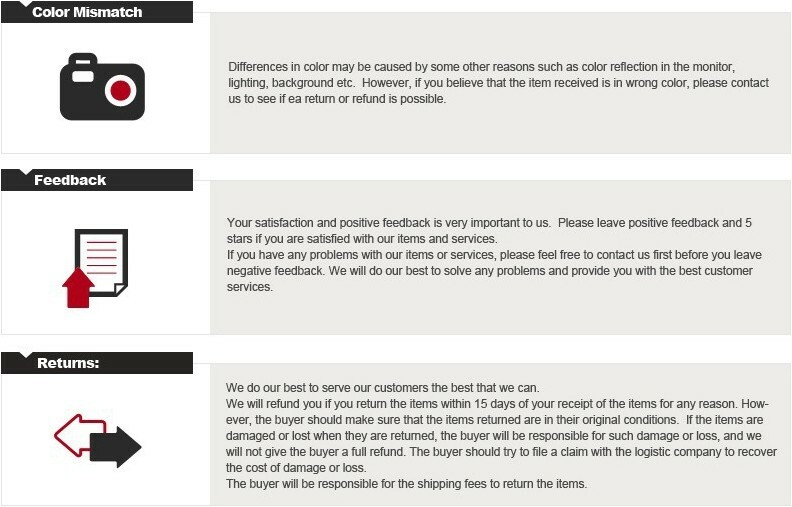 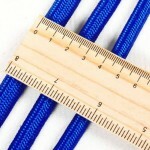 The weave is very close and ordered. 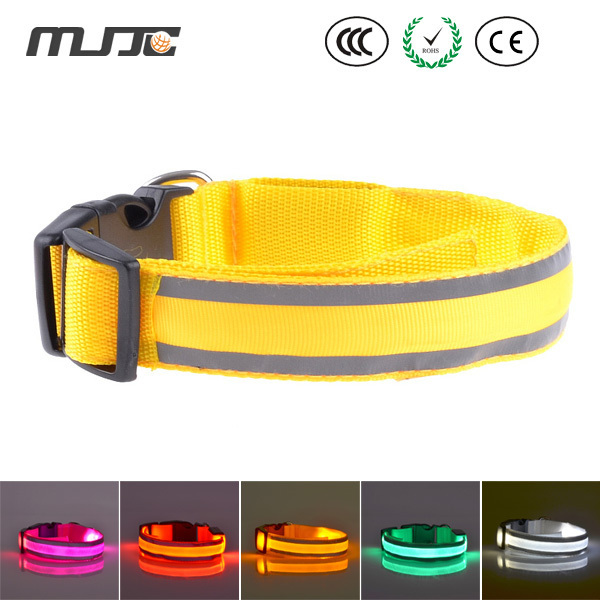 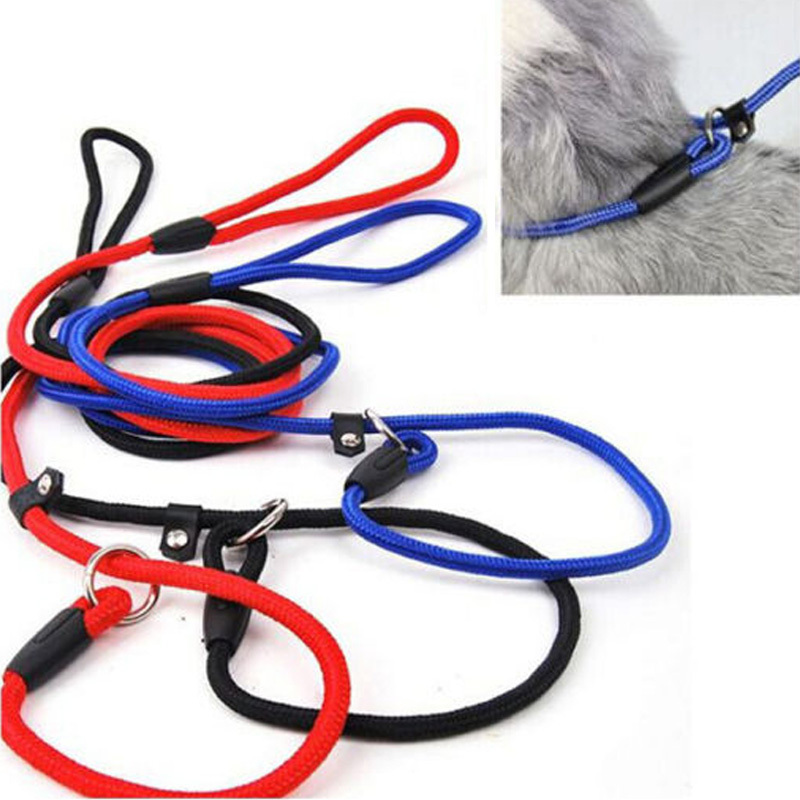 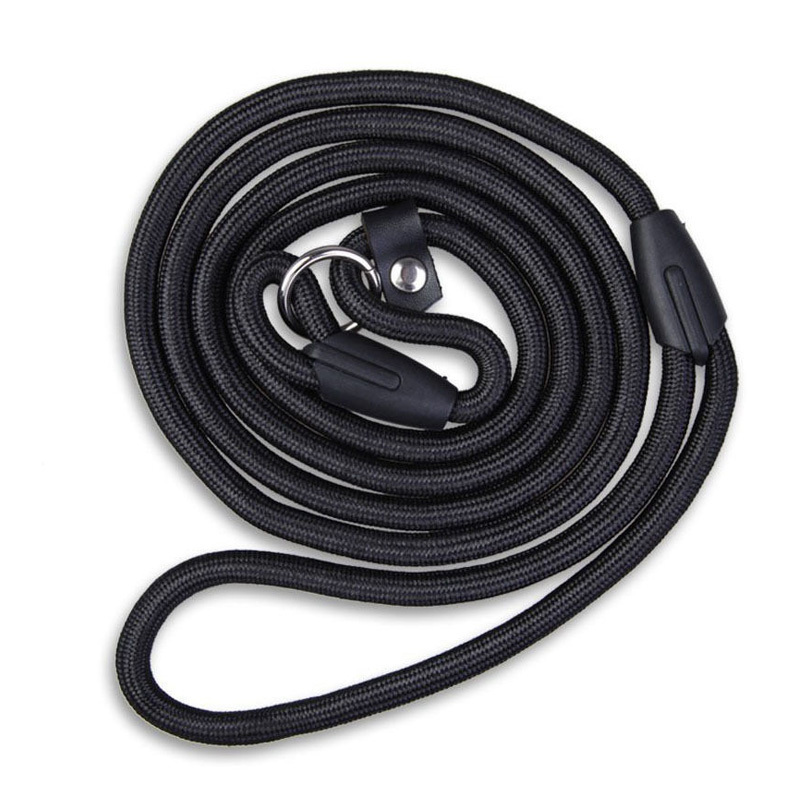 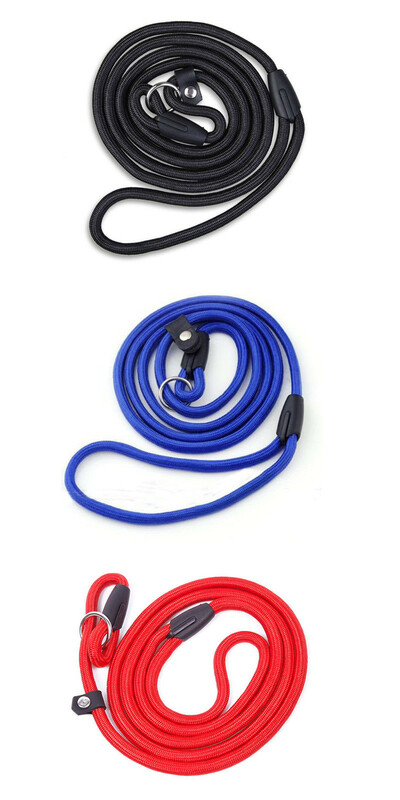 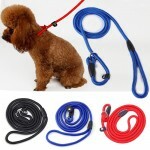 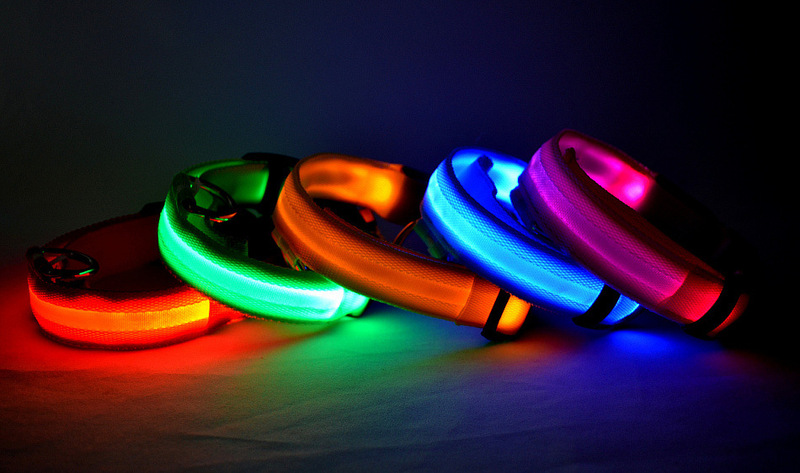 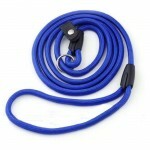 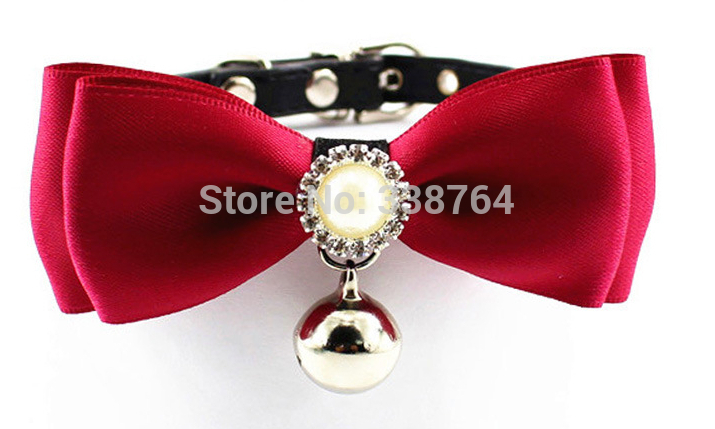 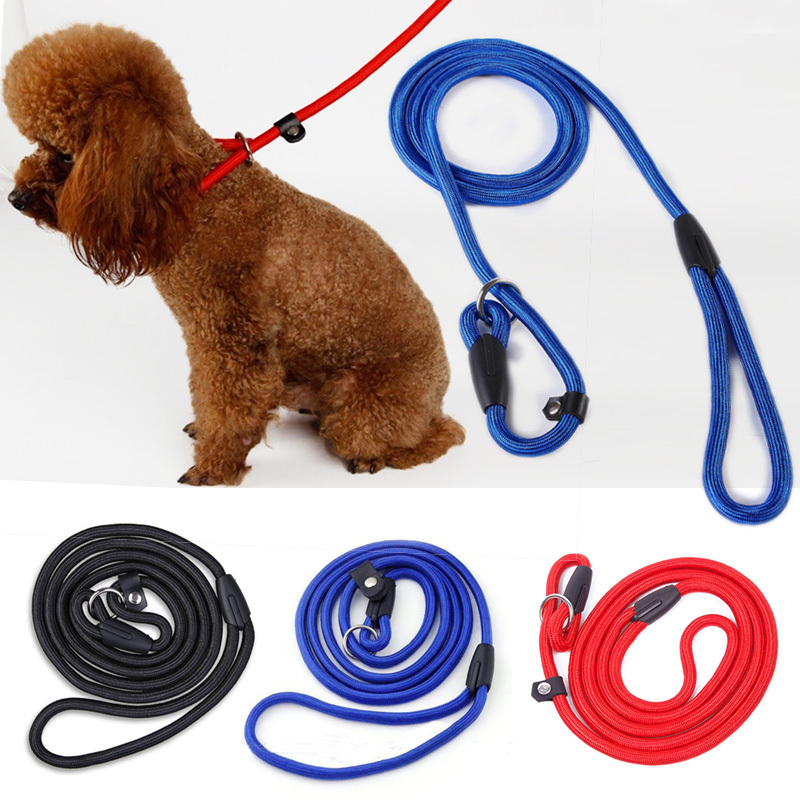 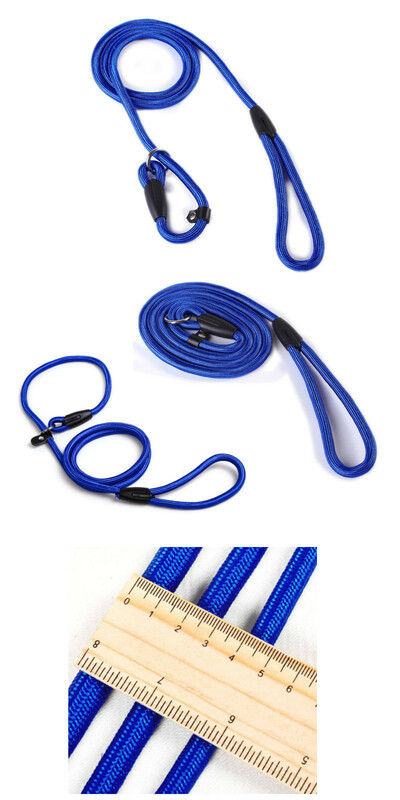 This leading leash can serve as collar,its circumference is very large and can be adjusted freely. 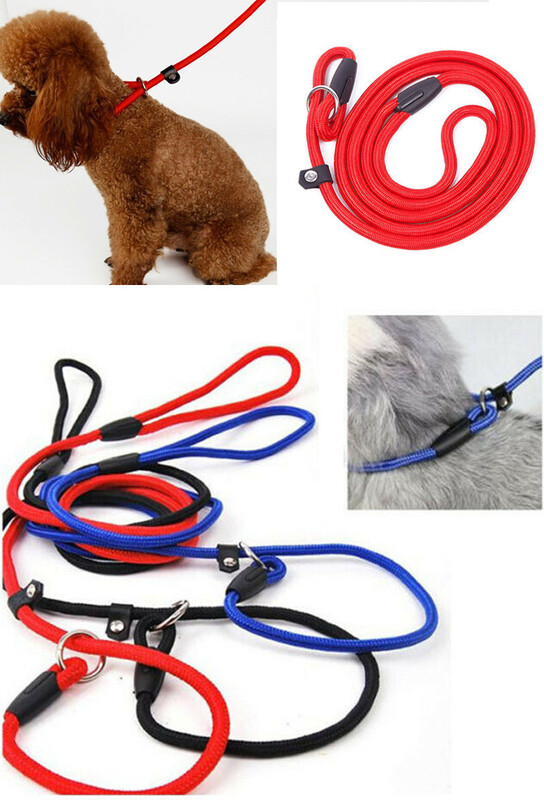 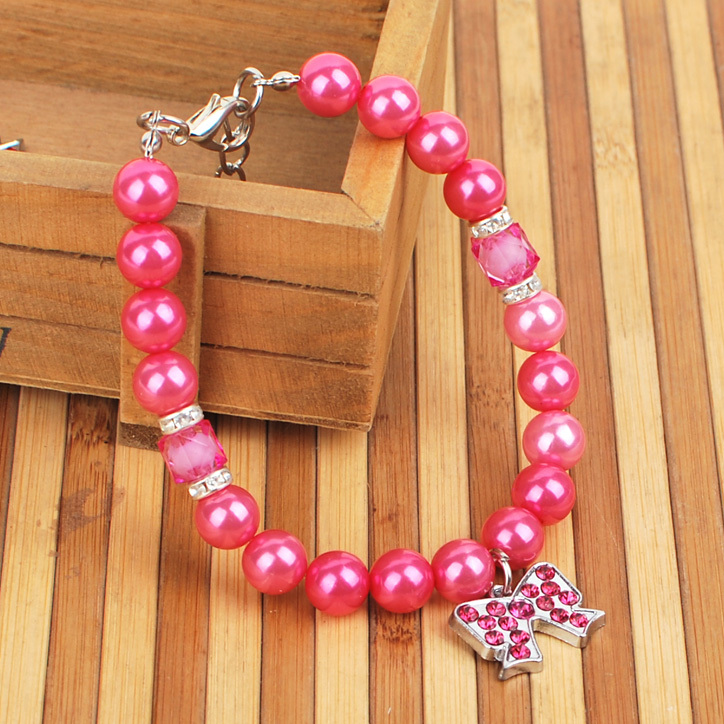 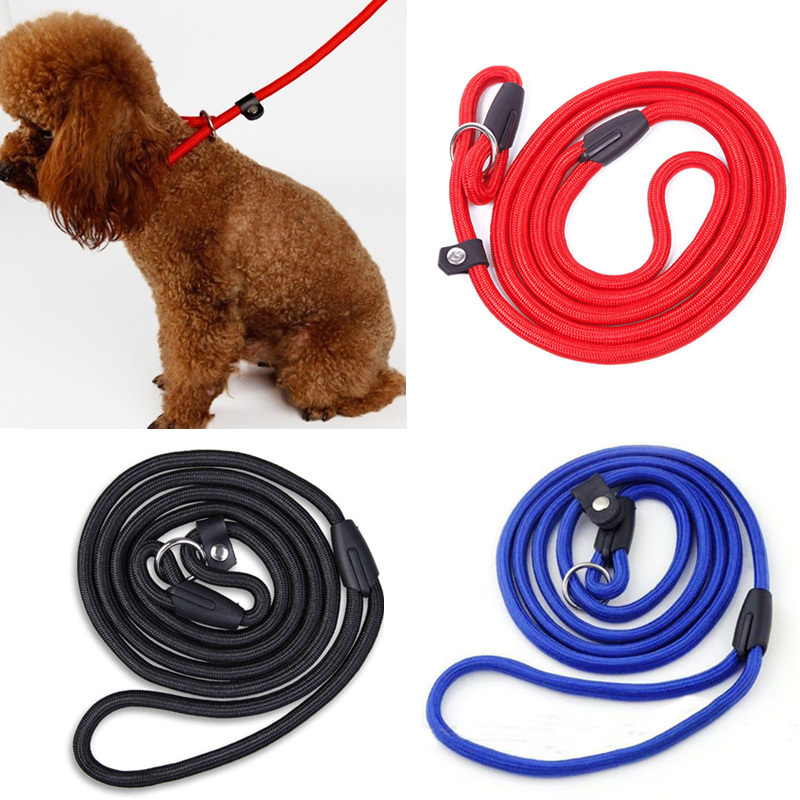 Diameter is 0.6cm, Rope fits Most Small & Medium Breed Dogs, Weight less than 5kg! 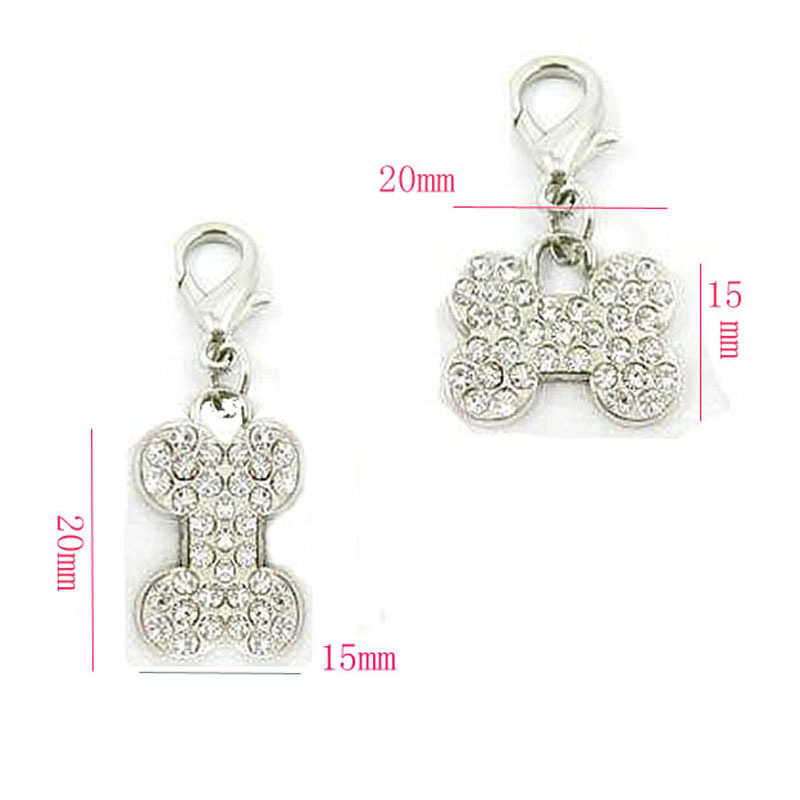 Do not apply to the large breed dog.